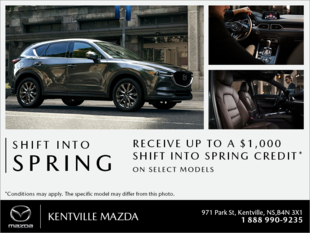 Welcome to our Kentville Mazda family!! Congratulations on the purchase of your New 2014 Mazda 6! !